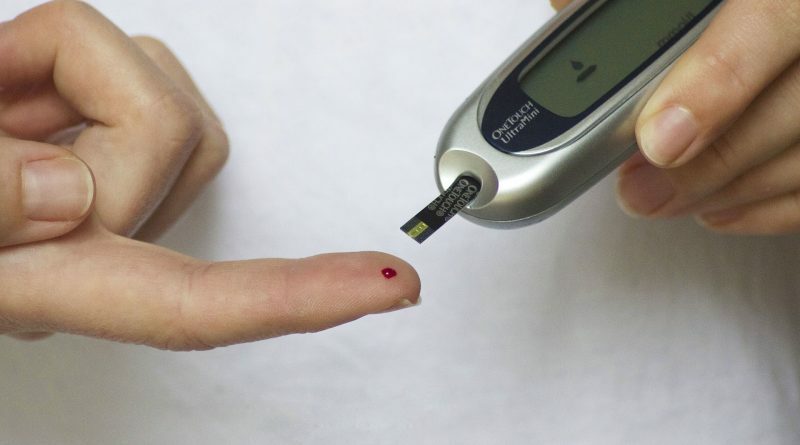 Researchers in Sweden and Finland have released a study suggesting that diabetes is five separate diseases rather than just the current split of type 1 and type 2. They hope that the more complex picture they have uncovered will create an era of personalised medication for diabetes. 1 in 11 adults worldwide are affected by diabetes and the disease increases the risk of heart attack, stroke, blindness, kidney failure and limb amputation. Currently, diabetes is split into two types: type 1 and type 2. Type 1 affects the immune system and attacks the body’s insulin factories so there is not enough of the hormone to control blood sugar levels. This form of diabetes usually affects sufferers since birth. People who have type 2 diabetes still make insulin, but their body is resistant to it. This disease is usually due to a poor lifestyle. Cluster 1: Severe autoimmune diabetes (same as current type 1). Cluster 2: Severe insulin-deficient diabetes, this was similar to type 1 but the immune system was not at fault. Cluster 3: Severe insulin-resistant diabetes. This was generally found in overweight people who were making insulin but their body was not responding to it. Cluster 4: Mild obesity-related diabetes. These people were very overweight but metabolically closer to normal than those in cluster 3. Cluster 5: Mild age-related diabetes. Patients developed symptoms when they were significantly older and the disease tended to be milder. Cluster 2 patients would currently be classified as having type 2 diabetes as they do not have an autoimmune disease. Patients like this are likely to have diabetes because of a defect in beta-cells rather than being overweight. Therefore, it should probably be treated more like type 1. This suggests that the current processes of treatment are too general and in the future, more precise and specific options could benefit patients. Doctors have cautioned that the study would not change practice immediately. This is because the risk of developing diabetes varies around the world depending on ethnicity. For example, south Asians are known to have a higher risk of developing the disease. The research done in this study only looked at people from Scandinavian countries. Therefore, more research across the world will need to take place before a universal change can come into effect.